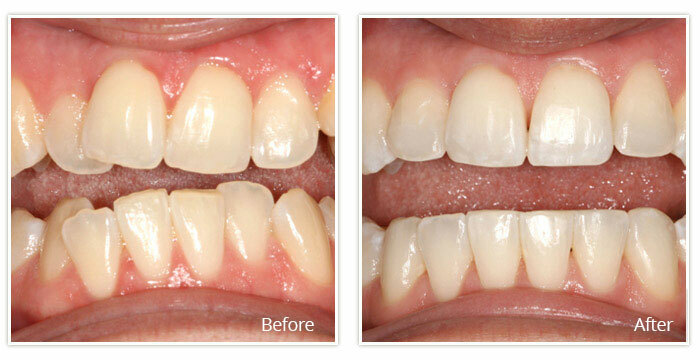 "The Mystery Of Comfortable Dentistry Solved"
At David Spilkia Family and Cosmetic Dentistry, we focus on providing exceptional care to our patients in a warm, inviting atmosphere. Our staff understands that you may not have been to the dentist for several years, and may feel traumatized or fearful due to past experiences. We will do our best to make you feel comfortable and put you at ease with our positive atmosphere and upbeat environment. 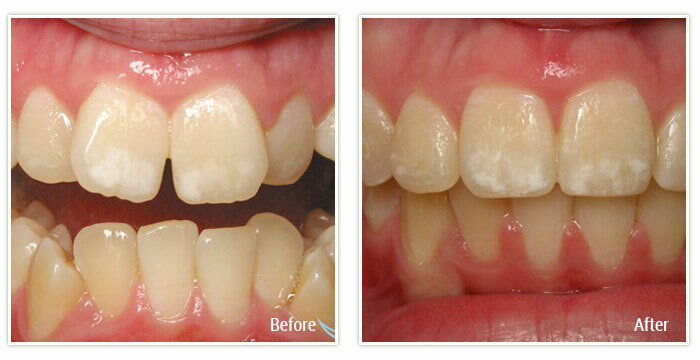 Everyone at our practice is here to help, and to get you on the road to a healthier smile! 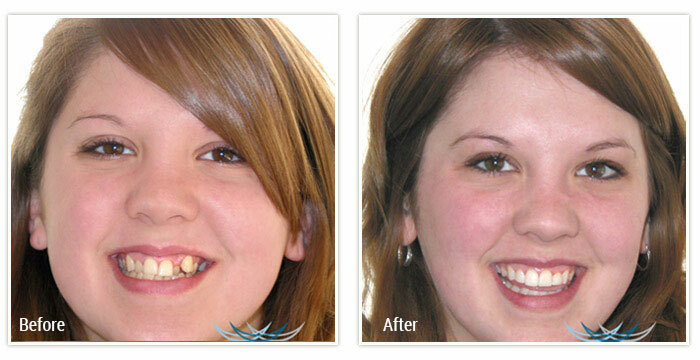 Do you feel embarrassed or frustrated with your smile? 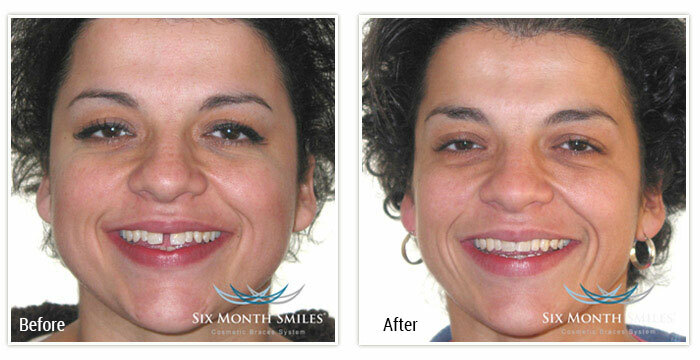 Are you looking to rejuvenate your smile? Not sure where to turn? If so, then you have come to the right place. 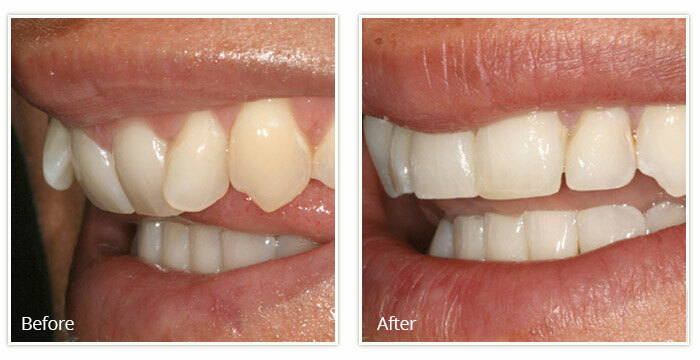 At David Spilkia Family and Cosmetic Dentistry we can help you achieve the smile you have always wanted. 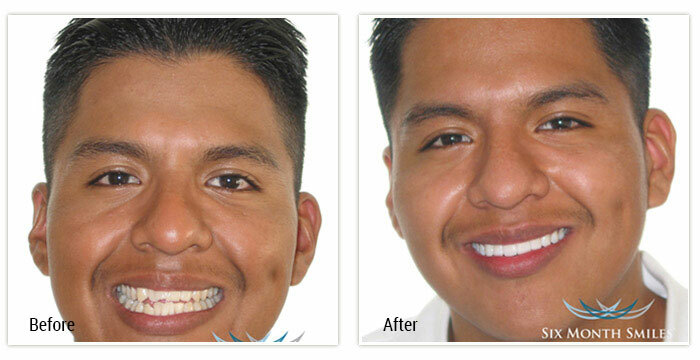 Specializing in everything from general and family dentistry to cosmetic dentistry and orthodontics, we can take care of any and all oral needs you may have, with the end result always being a smile you are satisfied with. As one of the premier family dentistry offices in Philadelphia and Northeast Philadelphia, we are able to offer a full range of dental services for clients of all ages! 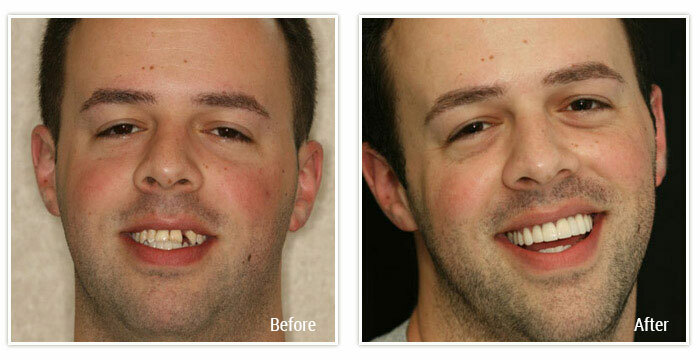 From 3 to 103, we see everyone and are able to take care of their needs, providing beautiful, healthy smiles. 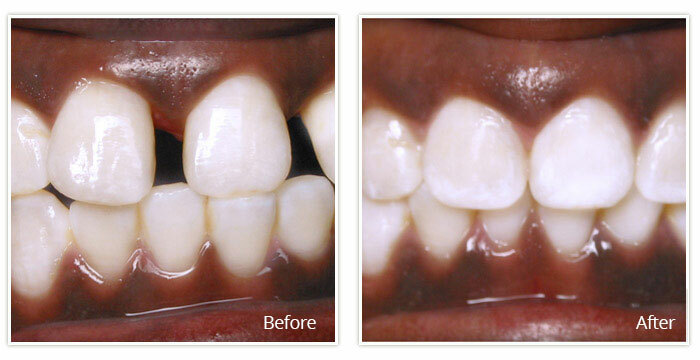 Whether it is a dental problem that has been plaguing you since childhood, or a recent development, act now! 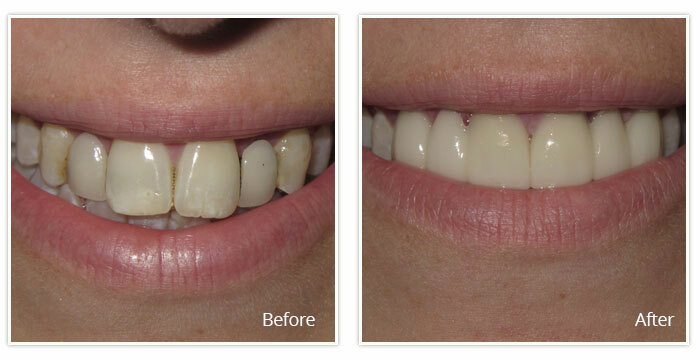 All you need to do is give us a call and we will be able to provide you with a consultation to being creating the healthy smile you deserve. 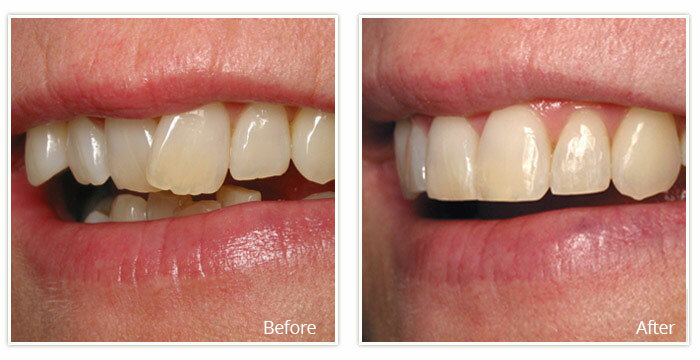 Dream smiles, pain relief – a dental visit away! 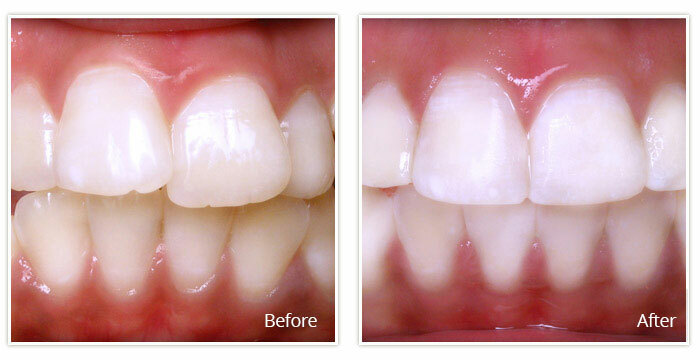 With David Spilkia Family and Cosmetic Dentistry, there is no excuse for avoiding dental care! Get to know the Philadelphia, PA office and its gentle, safe, and modern technology and techniques in this “meet the office” video. Call (267) 463-2777. Awesome experience. Staff was great, helpful & welcoming. Dr. Spilkia was very educational and informative about my dental health & procedures that I needed. The staff and the dentist were very courteous & sensitive to my needs. 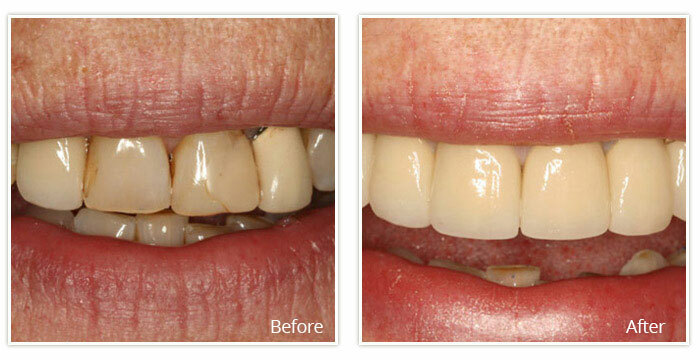 I will definitely recommend Dr. Spilkia to my friends & family. 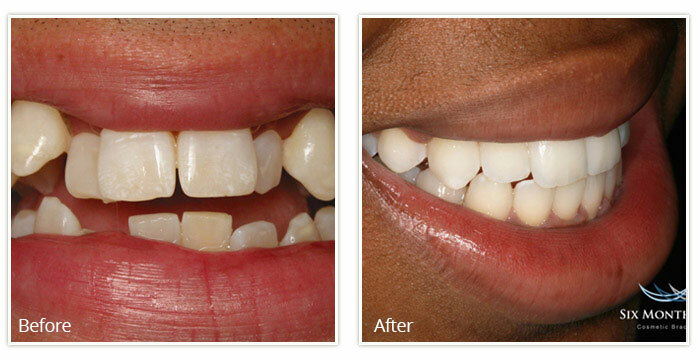 Are you looking for a local dentist in the Philadelphia, PA area? Look no further!